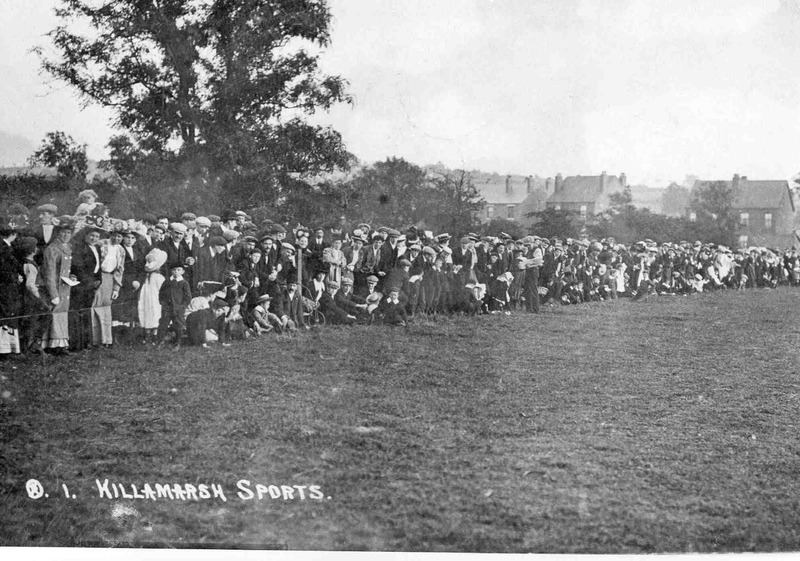 Killamarsh Sports on east side of Juniors field. August 1909. Photo courtesy of Mr V. Hopkinson.